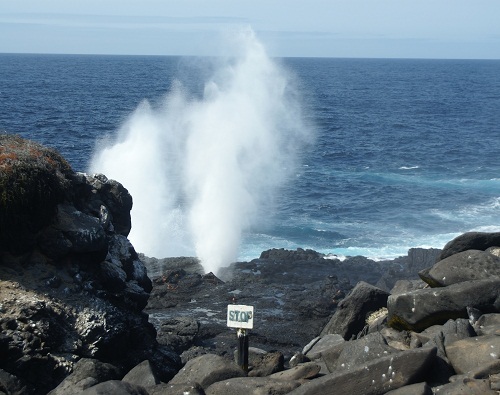 Check out some interesting Galapagos Island facts. 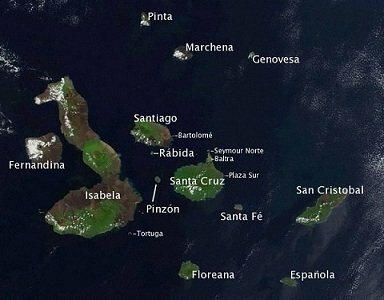 The Galapagos Islands are a group of volcanic islands 600 miles (973 km) off the coast of Ecuador. There are 15 large islands and many smaller islands. Only five of the islands are inhabited. The islands belong to Ecuador. They are a province of the country and are run by their own provincial government. An estimated 40,000 people call the Galapagos home. 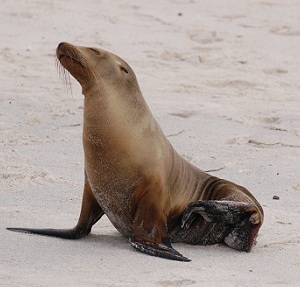 In 1959, the Galapagos was made a national park. Only areas settled before that time are not included in the park. So the majority of the islands are protected by law. UNESCO also includes them on their list of World Heritage Sites. 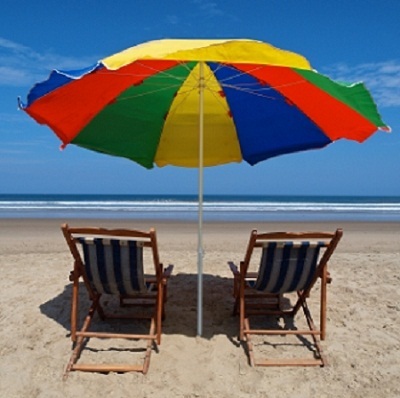 Many travelers may expect to see lush tropical islands when they travel to the Galapagos. But some have compared it to more of a moonscape than a paradise. The great variety of plant and animal life continue to draw people from all over the world. Many of the species found here aren't found anywhere else in the world. 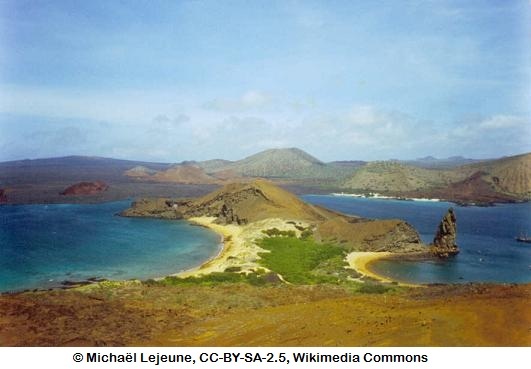 Charles Darwin made the Galapagos famous by his research on the islands. The Charles Darwin Research Station, which is run by the Charles Darwin Foundation , has gone on to work hard to conserve them. Sadly humans have introduced many invasive plants and animals to the islands. Some of the native animals are so tame that dogs and cats have killed them. Goats are blamed for the extinction of several species. Although the surrounding waters are a marine reserve, illegal fishing has depleted the numbers of sea cucumbers, lobsters, and sharks in the area.